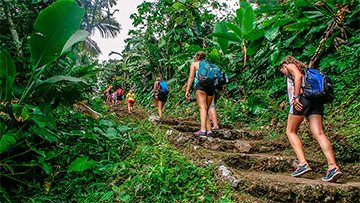 “To inspire self-confidence, foster personal growth, and instill leadership skills through the highest quality Caribbean adventures for teens.” That’s our mission statement. 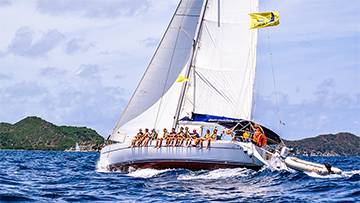 Whether living aboard a 50-foot monohull yacht or 45-foot catamaran, a Sail Caribbean teen adventure is the perfect platform for empowerment and leadership education. 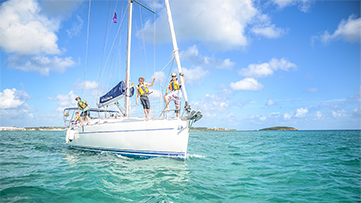 In addition to our core curriculum of sailing, diving, marine biology and environmental service teens master leadership, teamwork, problem-solving and decision-making skills that will give them a head start in life. 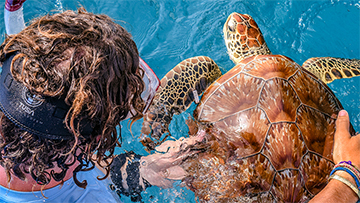 From scuba courses to excursions led by our professional dive guides, we’re here to connect you with the sea. 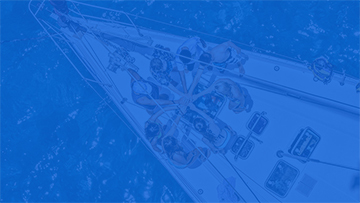 Sail Caribbean Divers offers a complete range of educational & recreational diving services. 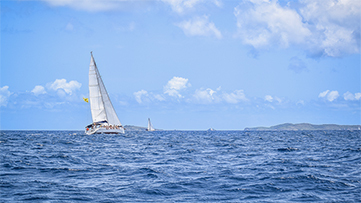 Our dive boats are first class, custom built, a pleasure for guests. 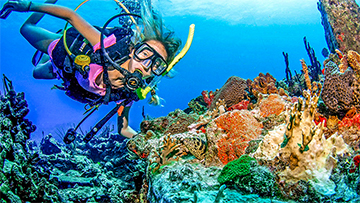 We carry a full line of high quality, modern rental equipment for scuba diving and other water sports activities. 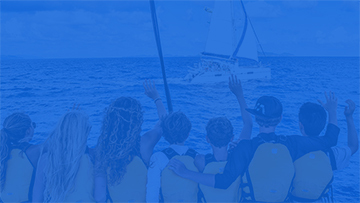 We’ll help you prepare to enjoy your adventure and make a splash.